Want a lower handicap? Call Lori! HELPING YOU TRANSFER LEARNING INTO RESULTS ON THE COURSE! 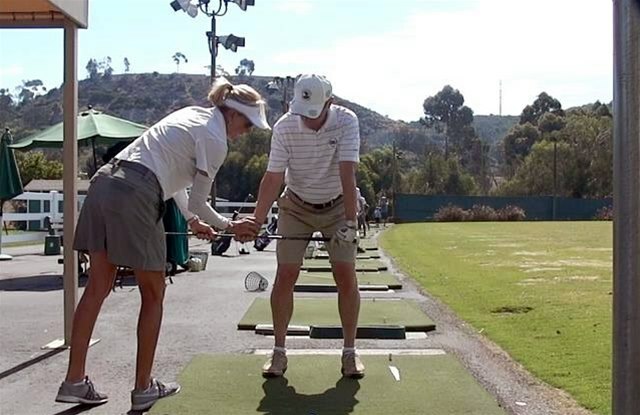 THE BEST GOLF INSTRUCTOR IN THE SAN DIEGO AREA! 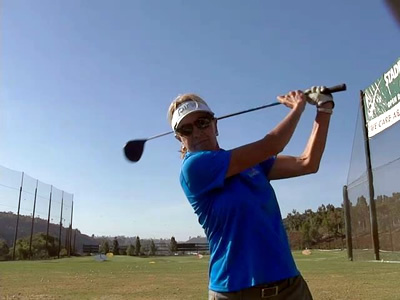 If you are looking for the best golf instructor in the San Diego area, Lori Brock is the person to call! Get ready to take your golf game to the next level! 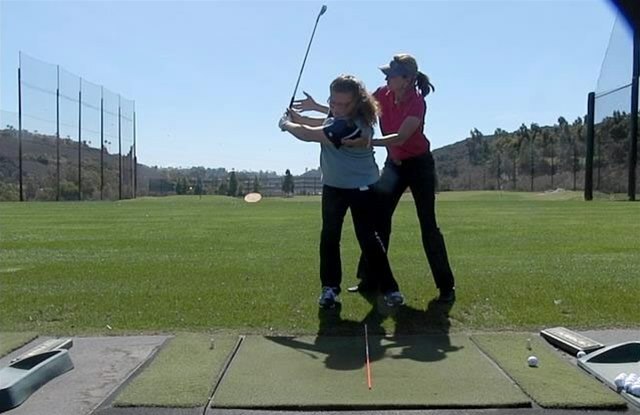 In this short video, you’ll meet Lori and learn about how her qualifications can help improve your golf game. Copyright 2018. Lori Brock, LPGA Teaching Professional. All rights reserved, worldwide.